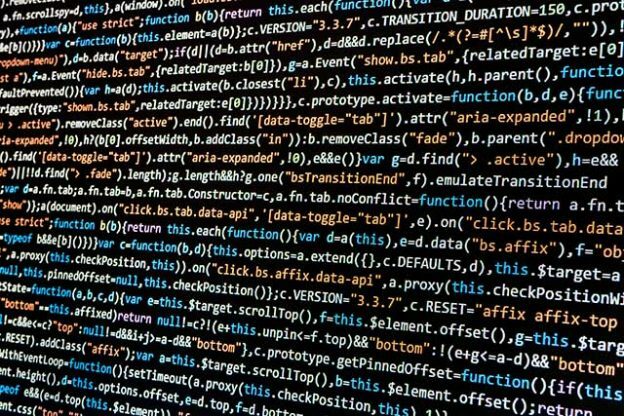 There are volumes that can be written about internet security, however in this brief blog post, I’m going to attempt to cover the basics of keeping your website secure. This entry was posted in Development Tips, Hosting Account Tips, WordPress on June 16, 2017 by Josh Pettit. “If you build it, they will come.” Adapted from the 1989 movie “Field of Dreams,” this quote has since seen widespread use in a business setting. If you have a WordPress website or are planning to put up one, it means that your website will attract an audience once it’s up and running. At least, that’s every potential website owner’s hope. Is the reality measuring up? This entry was posted in Small Business, Uncategorized, WordPress on June 15, 2017 by Deseray Cooter. Turns out Mother Teresa wasn’t actually wrong. We still don’t recognize the power of a smile and the influence it has on our lives and the people we are constantly in contact with. A smile is a your most valuable tool. This entry was posted in Motivational, Small Business, Uncategorized on June 14, 2017 by Deseray Cooter. 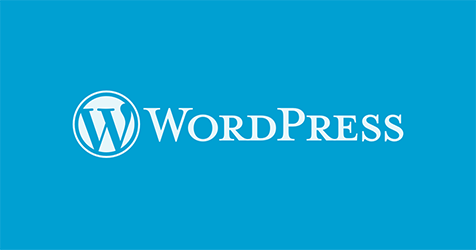 WordPress is no longer just a blogging platform like it was perceived in the past. It serves 24% of all website on the internet, its flexible and is easy to use. 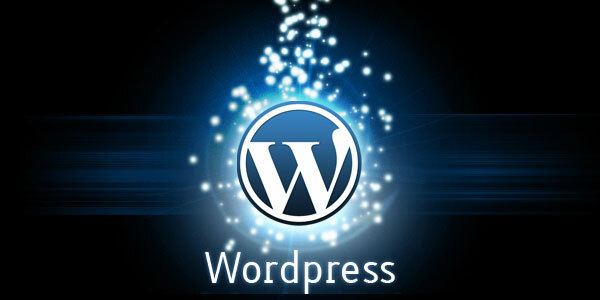 WordPress has evolved into a versatile content management system. Now more than ever, you can not only create a blog using the management system, but also create a fully functional website and web applications. This entry was posted in Small Business, Uncategorized, WordPress on June 9, 2017 by Deseray Cooter.